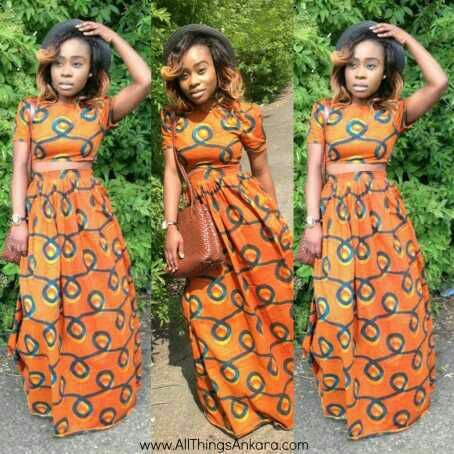 Ankara has been a center of attraction in fashion both old and young including boy and girl child. Instead of spending a lot of money buying expensive designer clothes for your kid that Kitenge remains can make your kid stand out in fashion industry. ranging from African inspired outfit to jumpsuits.shorts, shirts,head gears,shoes among other outfits,Ankara fabric can give your kid classy and royal look. here are some Kitenge designs for your kid. As Kenya struggle to curb youth unemployment, some of the young ,creative and energetic youths have horned their skill in kitenge fashion industries to earn a living and also create employment. The young designers mold classy and trendy garments for the young generations. this ranges from African them garnets,shoes,belts,bags and other assessors. Here are some of the young designers in Kenya you should know about. 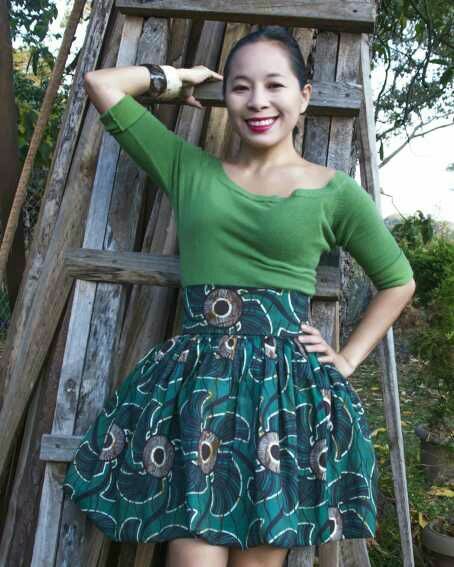 James the founder Bora wear that was established in 2012 started as a Kitenge t-shirt designer. The Cornell University graduate who grew up in the US stared by designing belts before branching into men’s apparel label. He incorporates locally available material such as brass, leather and Kitenge fabric to enhance the look of his product. The brand doesn’t just use traditional African kanga and Kitenge textiles; it also gives a significant portion of its profits to an orphanage for HIV-positive children in his mother’s hometown. 26 years old Yvonne Odhiambo, together with fellow models Gloria Baraza and Melanie Wachie established a fashion house that gives a variety of African taste to customers’ fashion. Founded in 2011 the Afrostreet Kollektion combines African prints with denim, animal print and other Western fabrics, the line offers clothing, shoes and accessories targeting the modern. 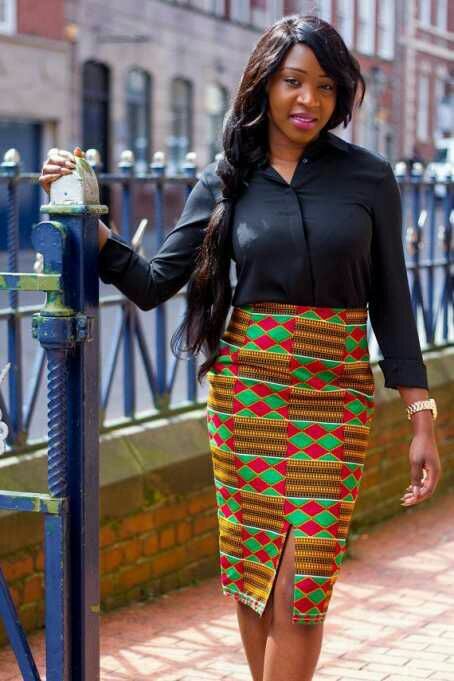 Their designs are mainly Ankara or Kitenge prints mixed with lace, chiffon, stretch fabric, linen, khaki material and many other fabrics to bring outstanding fashion. In her early 20s Victoria had started curving various Kitenge fabric with other fabrics to make them appealing to younger women. 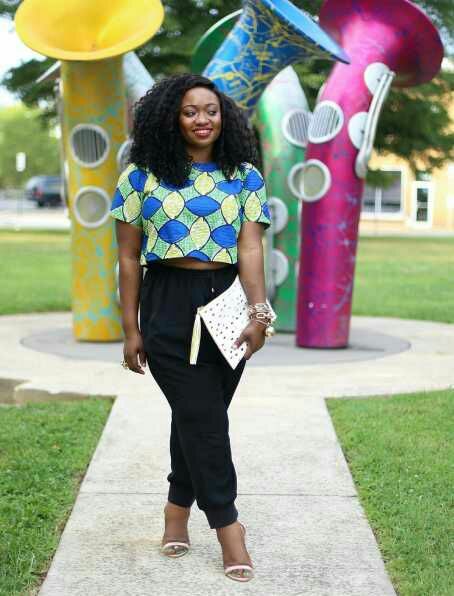 she established her band Ankara by chimzy in 2013, a design band that combines Ankara, leso and kitenge with leather, stretch and other fun materials to boast the African chick look. aged 20 the first son started his brand nomadic that fuses African and contemporize pieces to create African themed attires that appeals the younger generation. 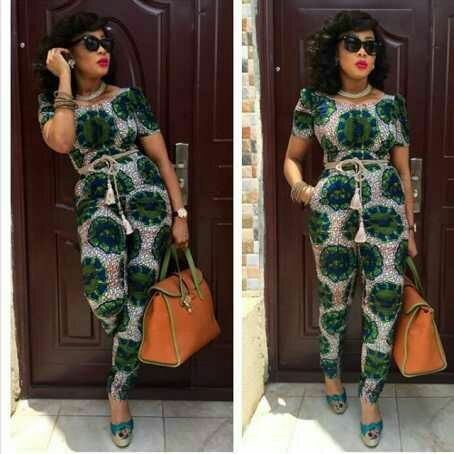 Muhoho stated with designing African print pants from leso. He has showcased some of his output on the runway including Africa Origin Exhibition and Fashion show. 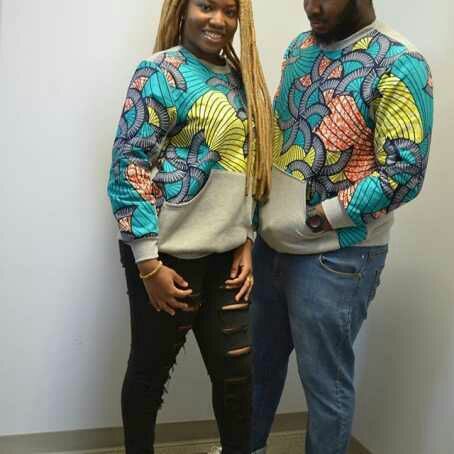 he is the founder of Gjoes wear a fashion house that mint the African print fabric into youthful styles thus adding excitement and creativity in fashion industry . 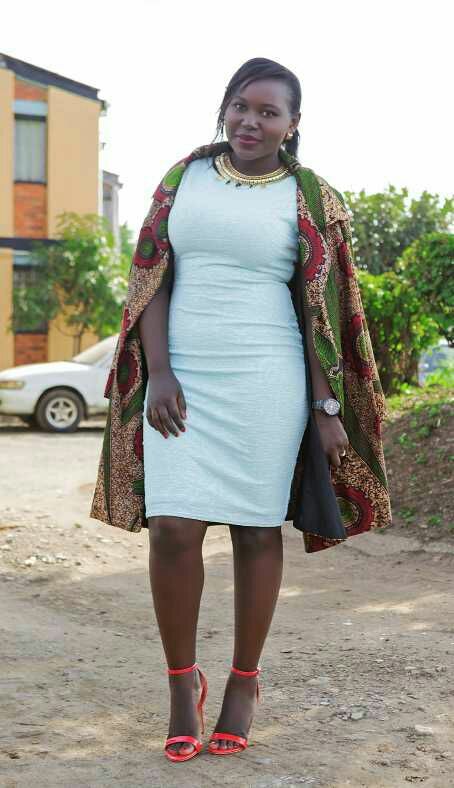 the 25 years old Kenyan designer makes Ankara and kitenge body con dress,suits with abundance of colors. Kitenge short dress also known as a frock or gown is a garment consisting of a skirt with an attached bodice or matching bodice giving the effect of one-piece garment. 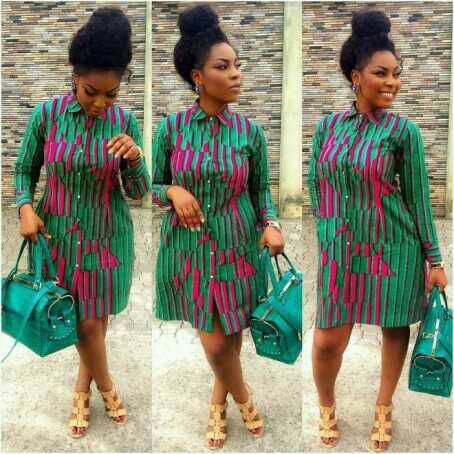 In African culture short dresses, dresses are more often worn by women and girls. They are mainly used for weddings, day out, cocktails, parties. 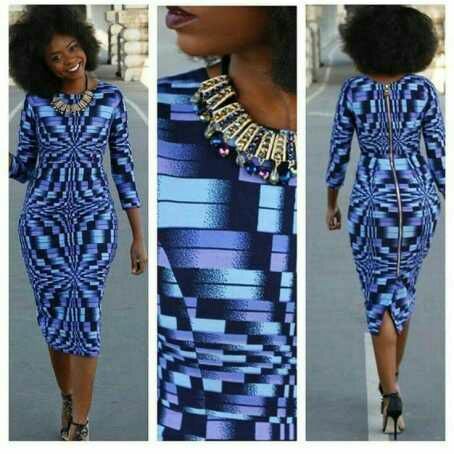 The dresses can also be worn during church sessions. 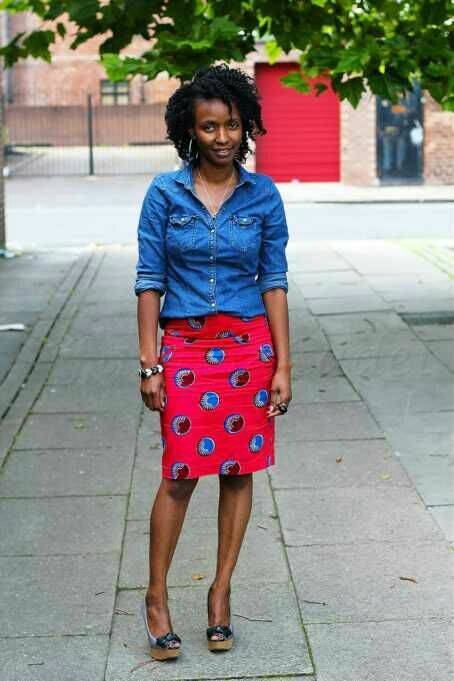 Short Kitenge frocks when well combined with plain color jacket is fit for casual office wear. Once in a while rock you work place with Kitenge peplum frock. Traditional Marriage in past time was just the common and only form of marriage known in Africa. Christianity gave birth to gave birth to Christianity and court marriages. Despite colonial development the traditional marriages never lost its glory in the African tradition since it is the among important stages of life one is supposed to undergo. In the African countries the traditional marriages are performed in different forms but the basis of the weeding in the contemporary weeding is the color and patterns in the the attires displayed during the ceremony. variety of material and designs are combined to make the ceremony successful. Kitenge and other African themed fabrics always enhance the legacy of this special day thus making it beautiful and and unique.Here are some of the African weeding attires made of kitenge.